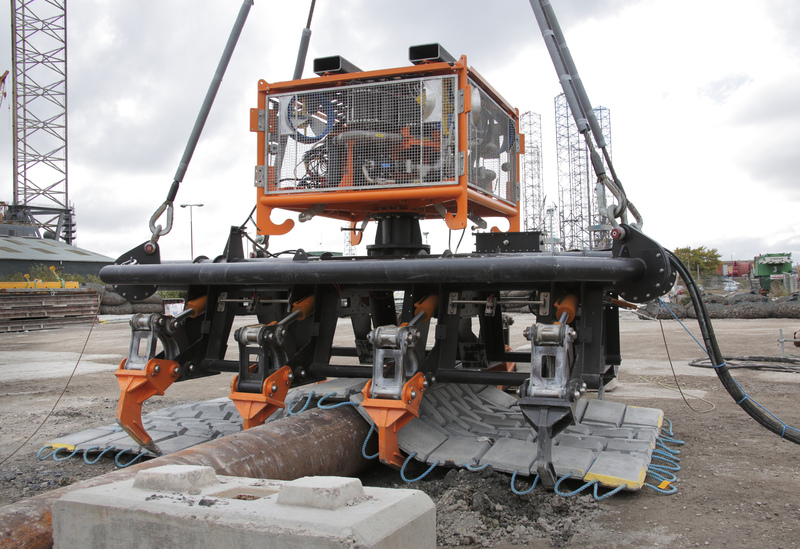 Utility ROV Services (URS) has launched a new mattress recovery tool (MRT) developed for the oil and gas decommissioning market. The tool has been designed to recover concrete mattresses that have been installed extensively in oil and gas fields to protect subsea piping. URS started developing the tool in response to challenges identified by Decom North Sea around the safe and efficient recovery of some 40,000 concrete mattresses in use throughout the North Sea. The MRT will be deployed from the company’s UTROV system; a remotely operated tool carrier that is suspended from a surface vessel via a load-bearing umbilical. The addition of the MRT to the company’s technology portfolio comes just a few months after it announced a £6million investment in new equipment for the energy industry. URS managing director, Patrick Crawford says: “Over the past few years our R&D activity has focused entirely on developing innovative solutions that will drive cost efficiency and improve processes. We looked at the challenges facing the sector and considered how our existing systems could be enhanced to address these challenges and add real value to the decommissioning sector.